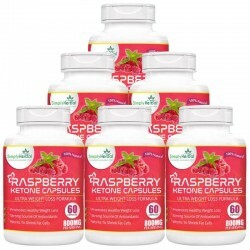 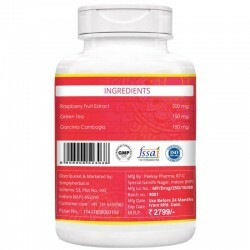 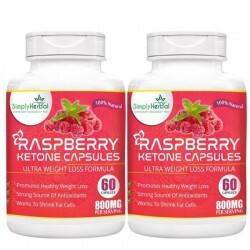 Raspberry Ketones are a natural substance that gives red raspberries their powerful aroma. 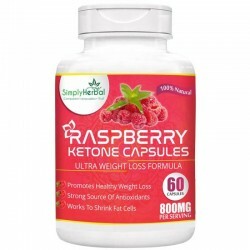 They have been shown to increase the production of the protein adiponectin which encourages fat cells in your body to break down fat. 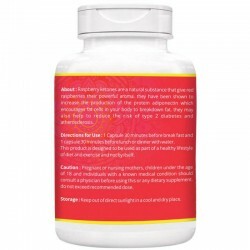 They may also help to reduce the risk of type 2 diabetes and atherosclerosi..